A new poll suggests that many strategic decisions across healthcare providers are made on departmental or single-hospital-basis, and finds that only one in four of those organizations surveyed are making use of executive dashboards. One in six healthcare orgs, meanwhile, are making use of 10 or more separate analytics technologies, the HIMSS Analytics report shows. The survey, which was sponsored by analytics vendor Dimensional Insight, asked more than 100 senior leaders about their hospitals’ executive-level decision making. The good news? A substantial preponderance of healthcare organizations (67.9 percent) have executive dashboards in place to help inform their big decisions. But only a third of those orgs (35.1 percent) use them every day. The big picture, in other words: Fewer than one in four healthcare organizations (23.9 percent) are making the most of their data resources at an executive level on a daily basis. 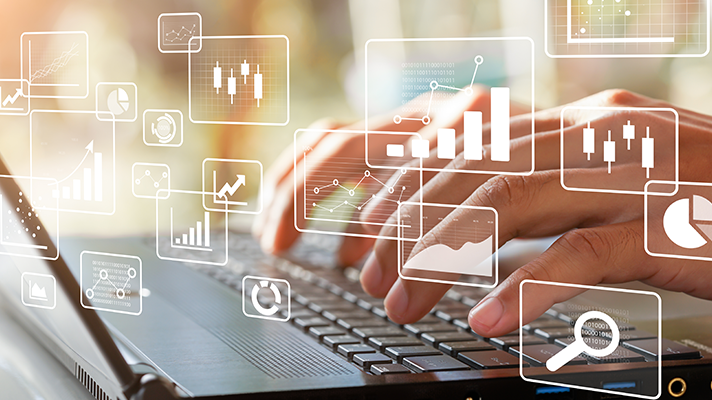 HIMSS Analytics also found that while the vast majority (92.7 percent) of healthcare organizations polled say they have an analytics strategy, fewer than 33 percent say they’ve been able to substantially and successfully execute on that strategy. Of those who use executive dashboards regularly, more than half (58.6 percent) apply those analytics only for departmental or single-hospital decision making. Jus 24.3 percent of the healthcare leaders surveyed say their organizations are able to leverage analytics for smarter strategy across entire multi-hospital system. The survey also examined the number of analytics tools being deployed at these health systems. HIMSS Analytics found that the average is about four separate technologies – but that 16.5 percent of those polled have 10 or more different data-crunching tools deployed across the enterprise. There are any number of different ways to design and deploy dashboards of all stripes. We’ve recently shown how hospitals are building dashboards for artificial intelligence initiatives, cybersecurity and innovation projects. But streamlined executive dashboards that can aggregate and visualize data of all types, organization-wide, are hugely valuable to any organization hoping to make the best decisions to survive and thrive in the era of accountable care.